The Fire Danger Period is based on local conditions that lead to increased fire risk for your location. The Fire Danger Period Is No Longer enforced for the 2017/2018 Fire Season The Fire Danger Period Ended on 01/05/2018. 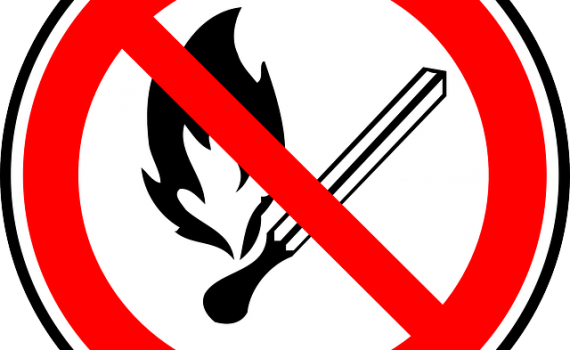 Please abide by council by laws before burning off. If you don’t obtain a permit, you could be breaking the law and may be prosecuted. Penalties include a fine up to $19,028 and/or 12 months imprisonment. For further information contact Mornington Peninsula Shire Council. All burn-offs should be registered with ESTA on 1800 668 511. Knowledge is the best tool when it comes to fighting fires; help spread this information by talking to your family, friends and neighbours. When do fire restrictions end 2018? As of 04/04/2018, the Fire Danger Period is set to end on 01/05/2018.